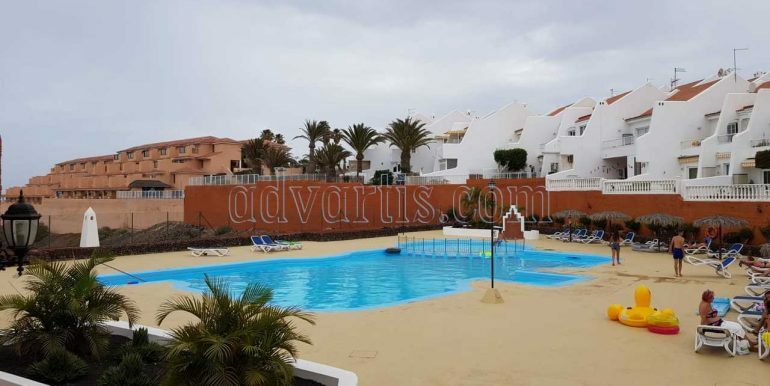 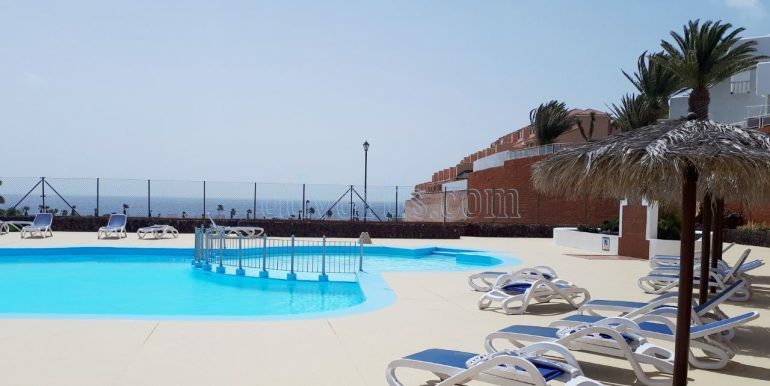 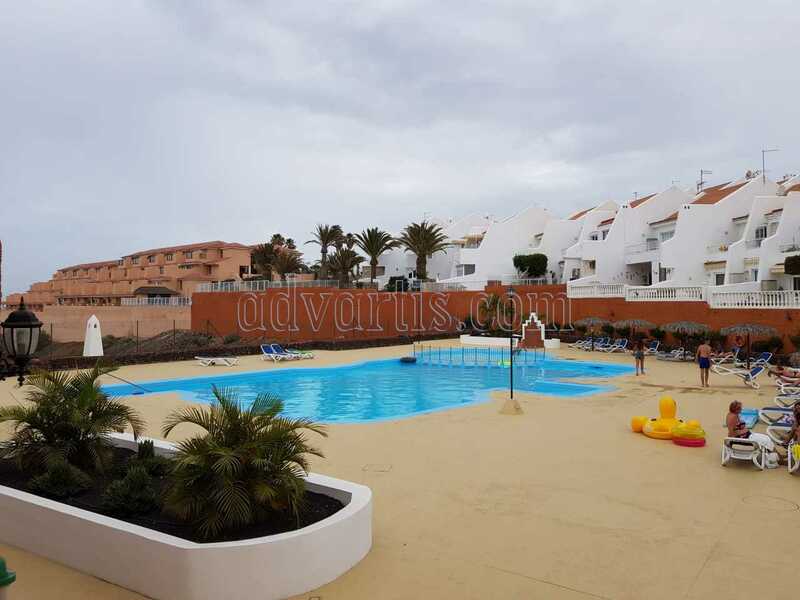 Spacious 2 bedroom apartment on ground floor situated on quiet, well-kept complex Sand Club with communal pool. 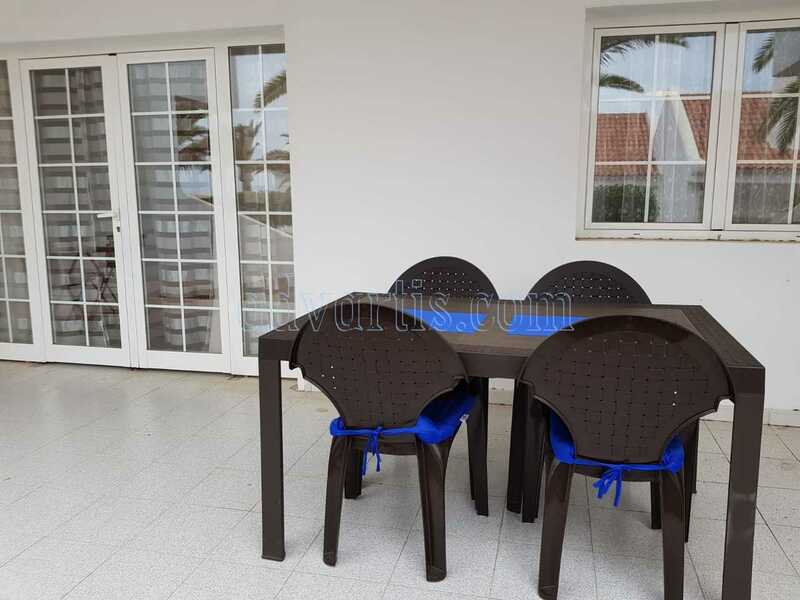 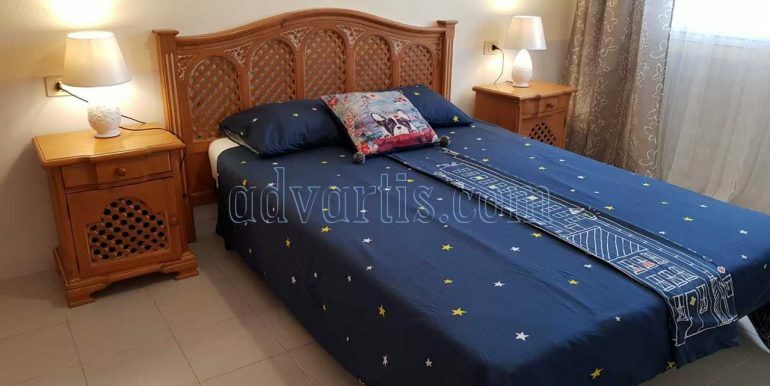 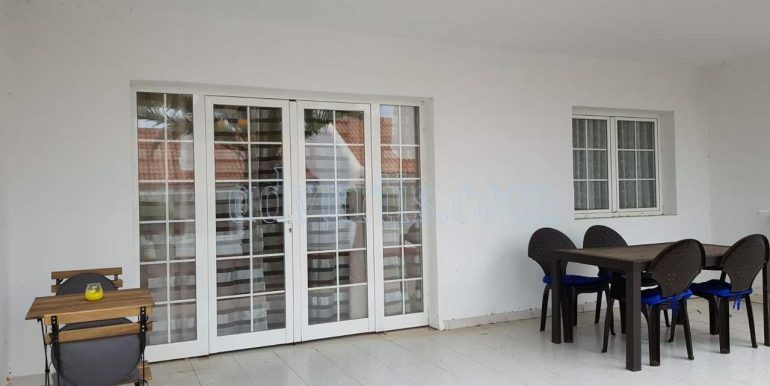 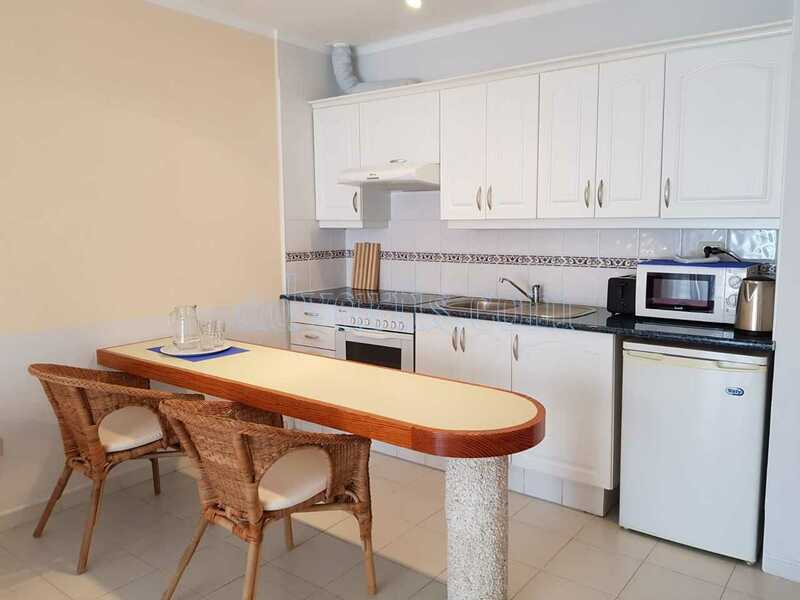 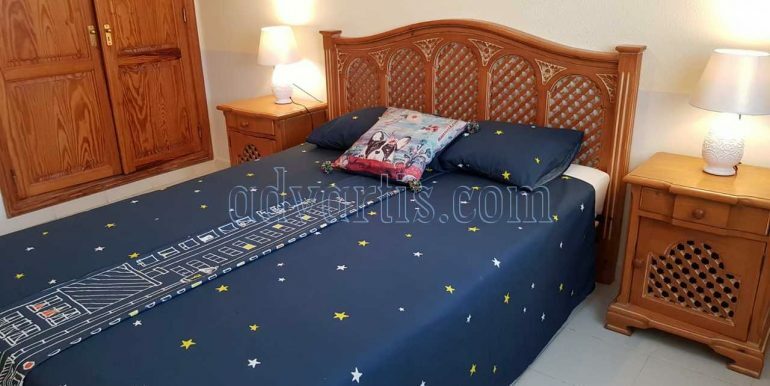 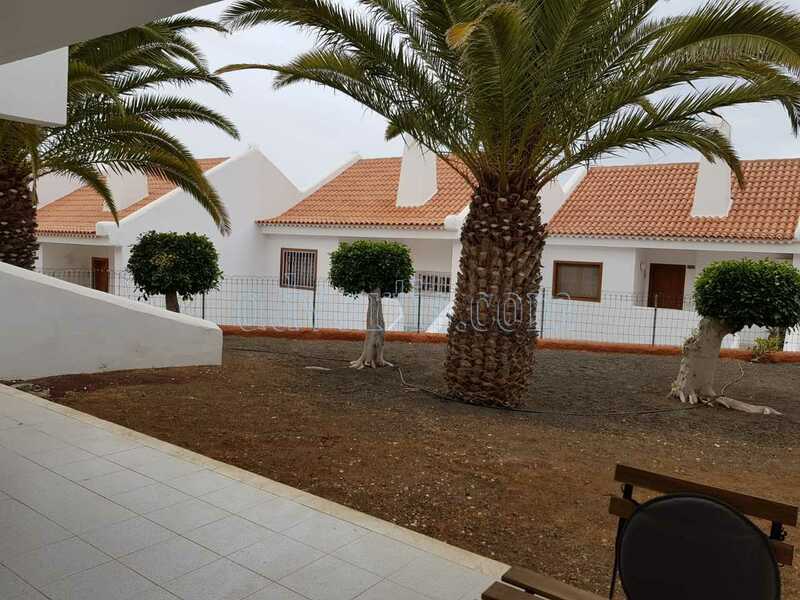 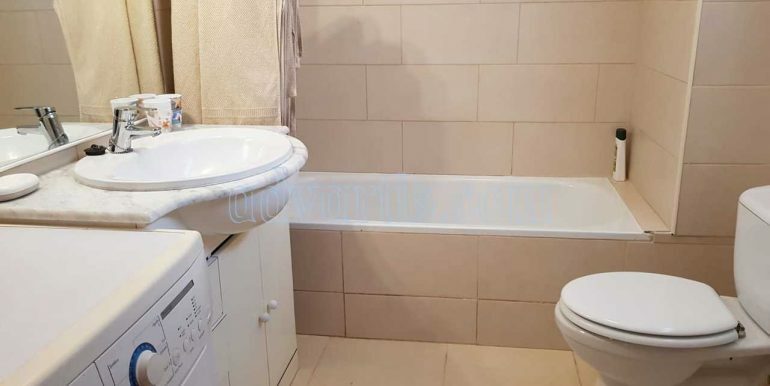 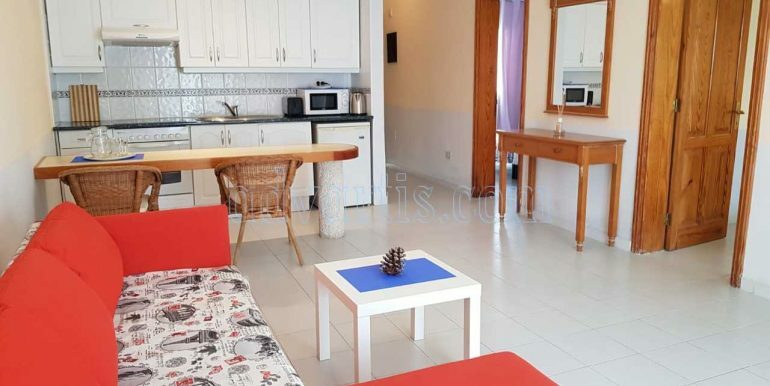 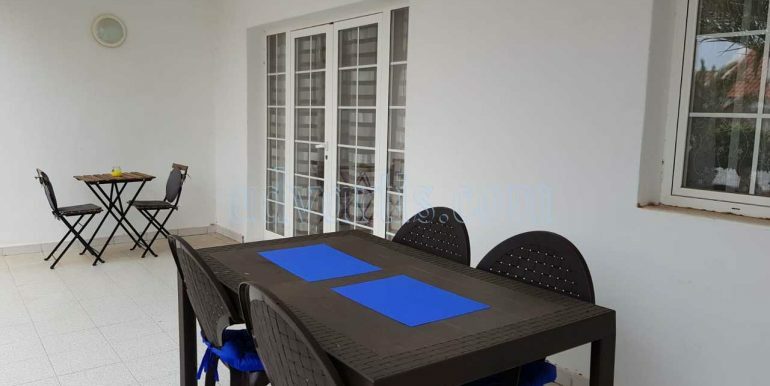 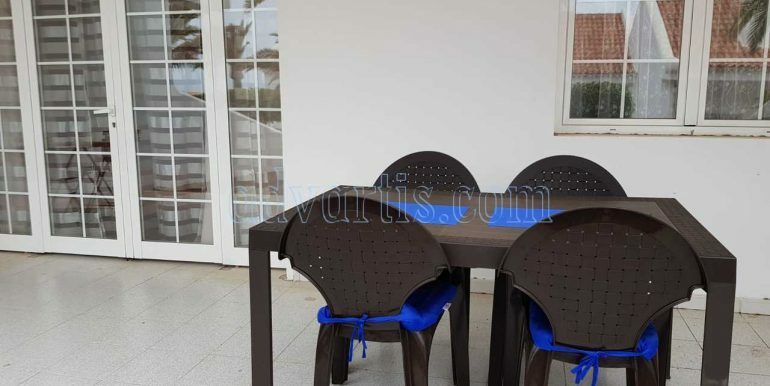 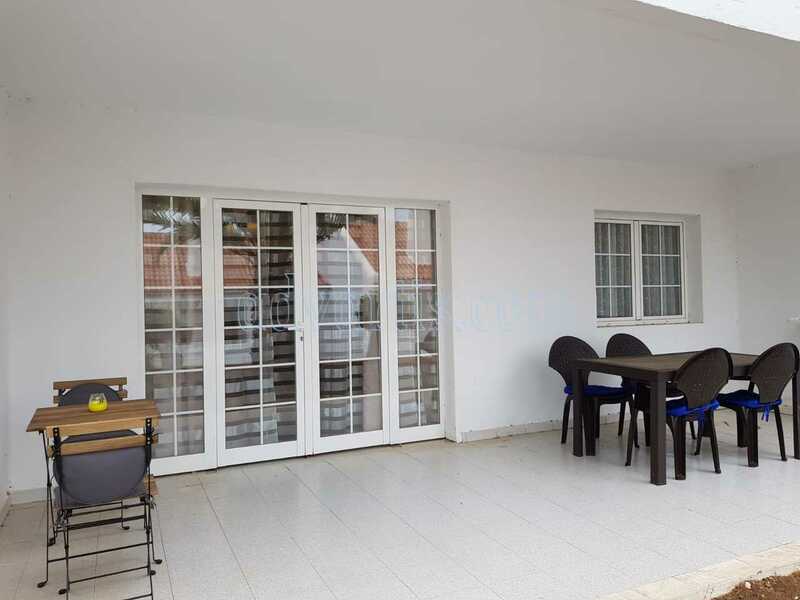 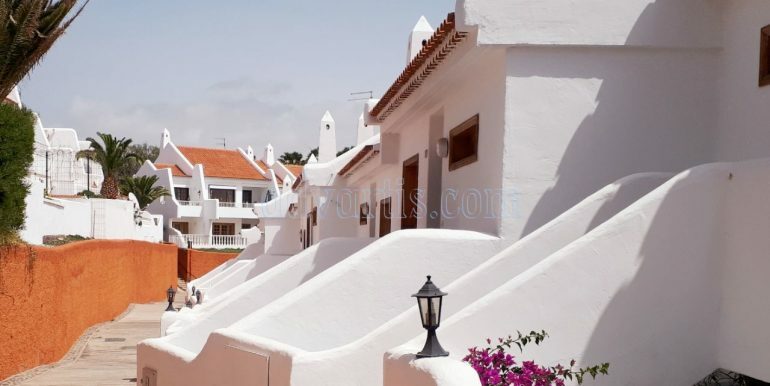 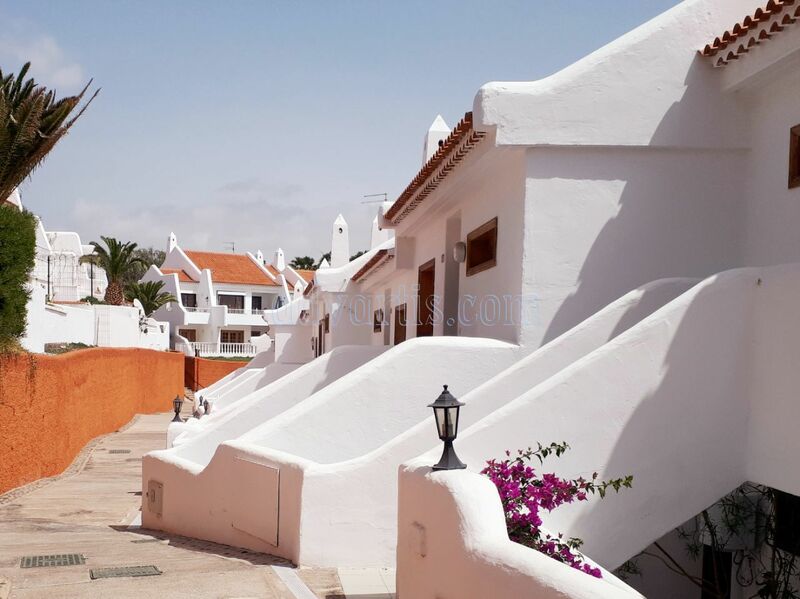 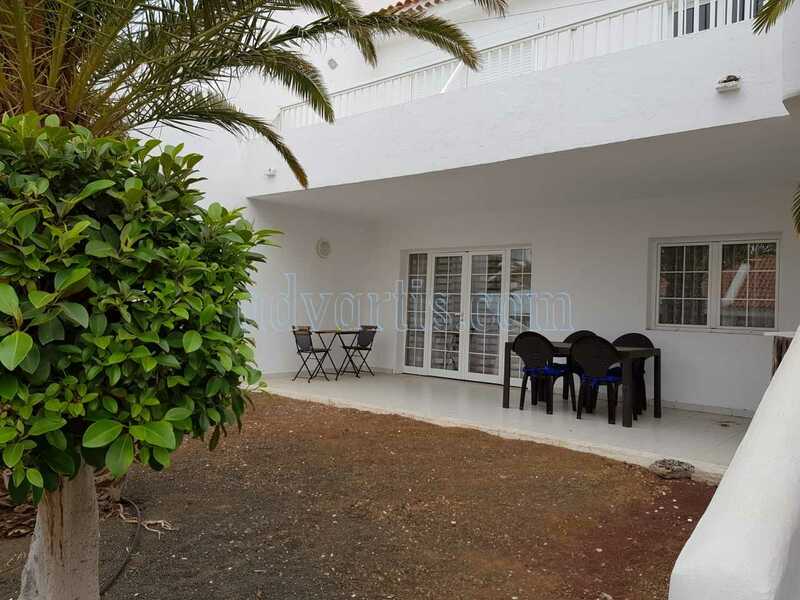 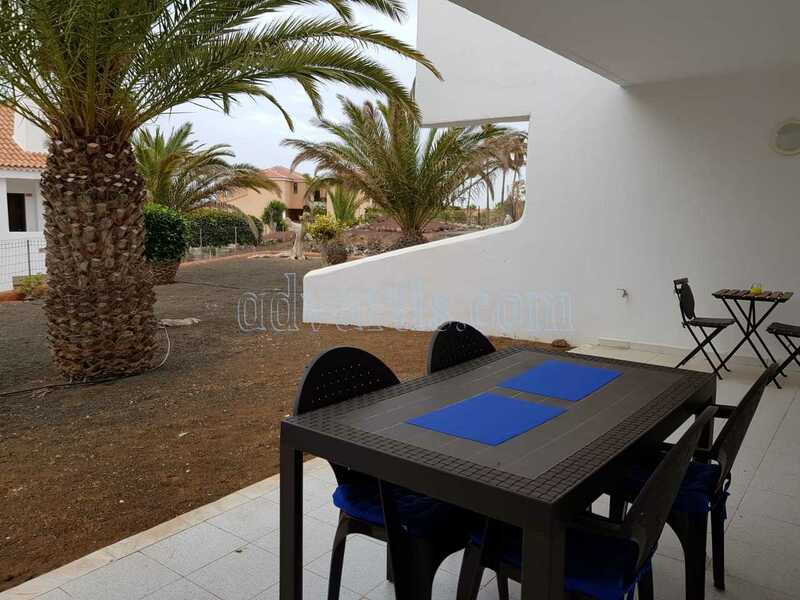 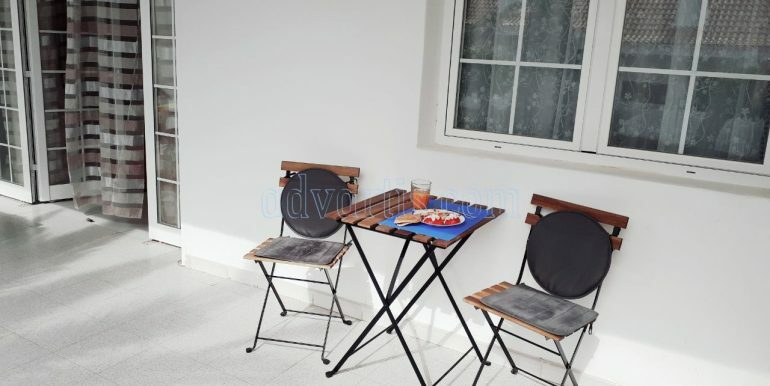 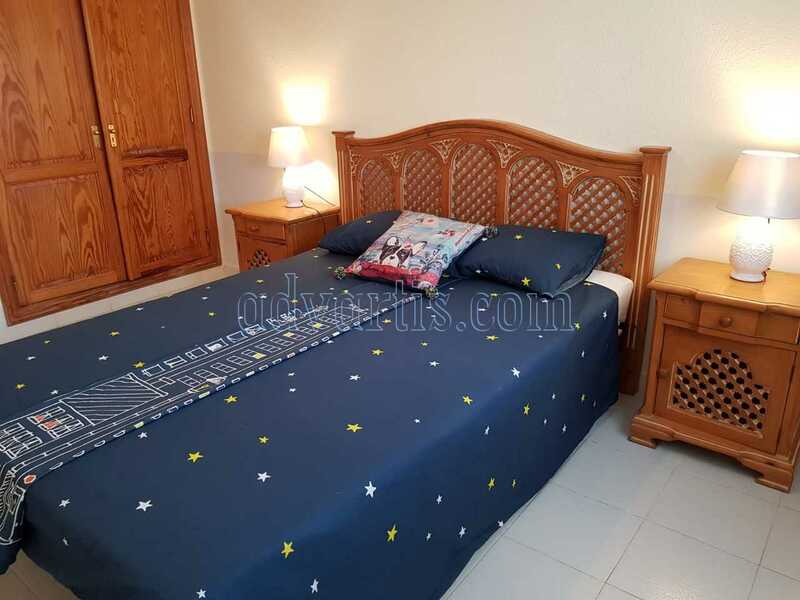 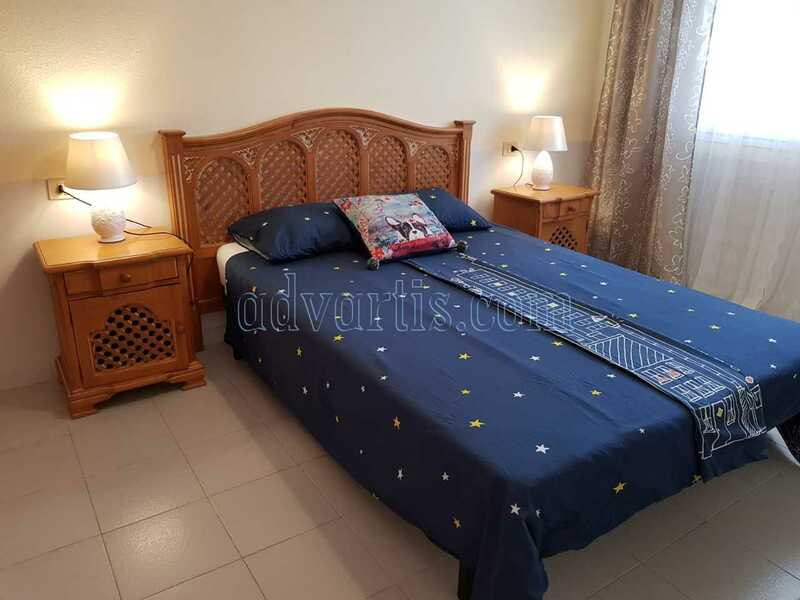 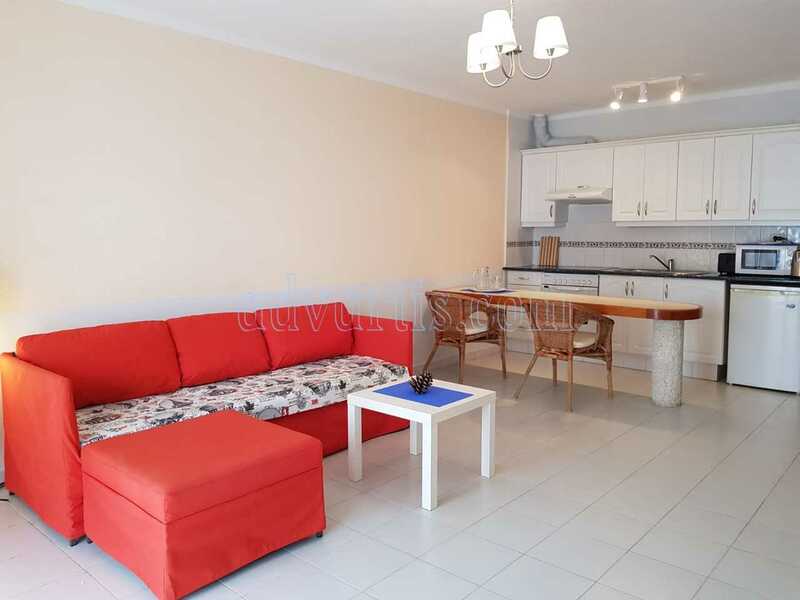 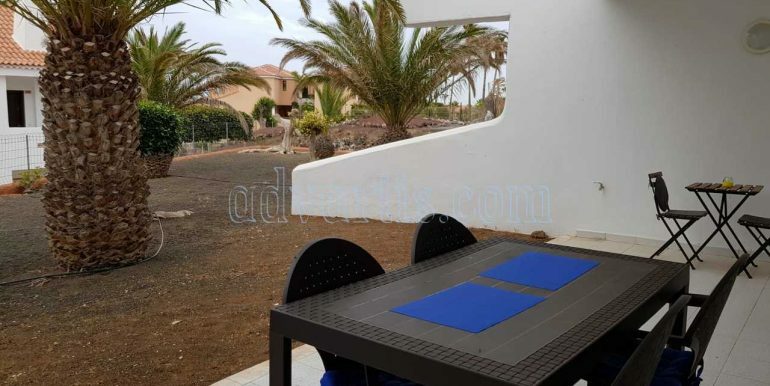 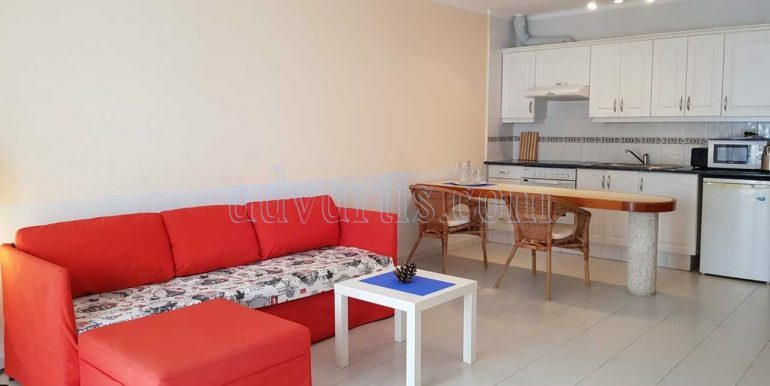 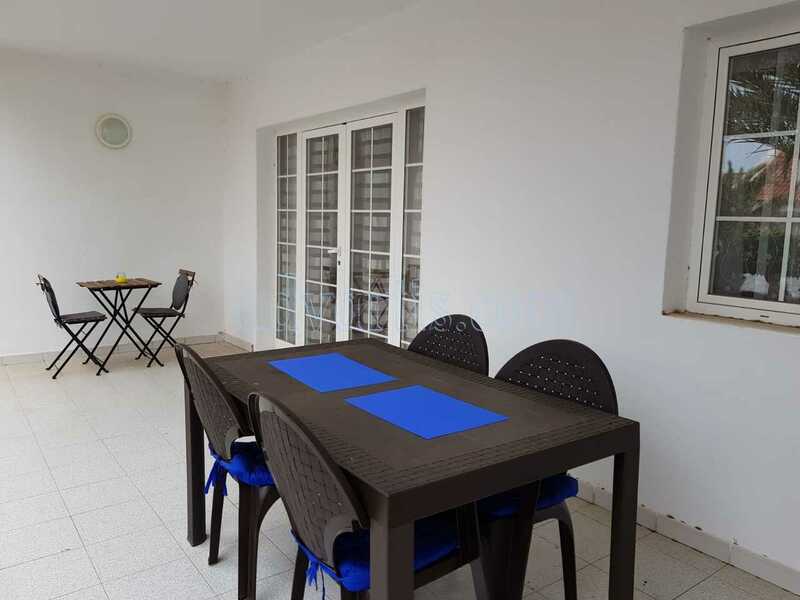 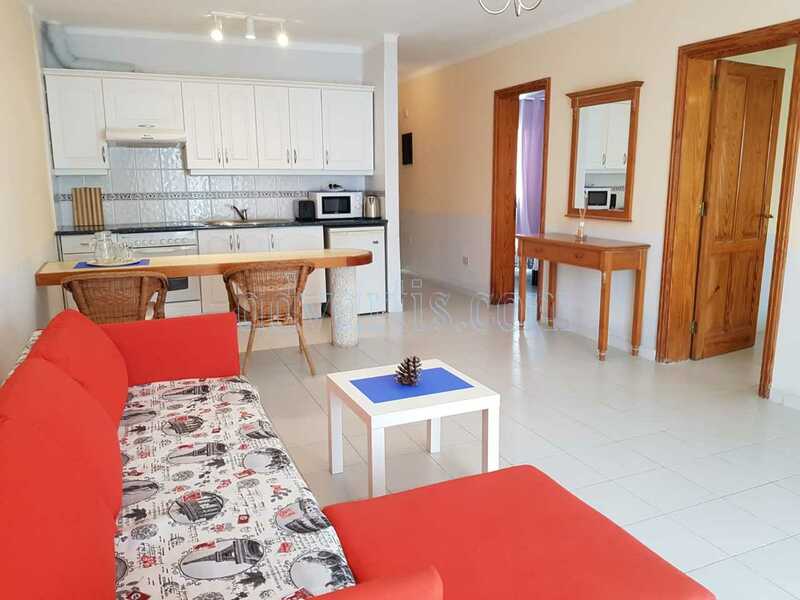 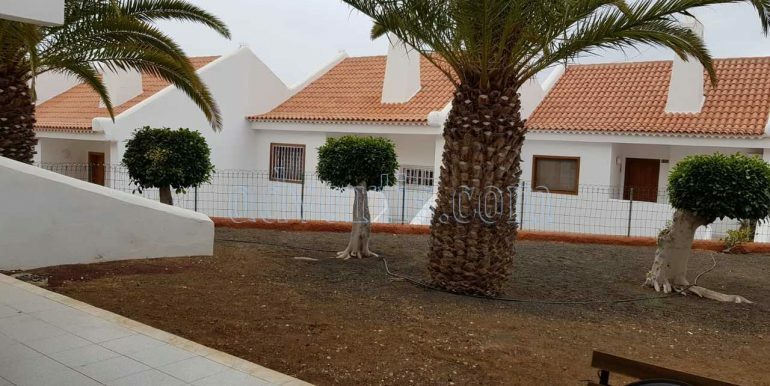 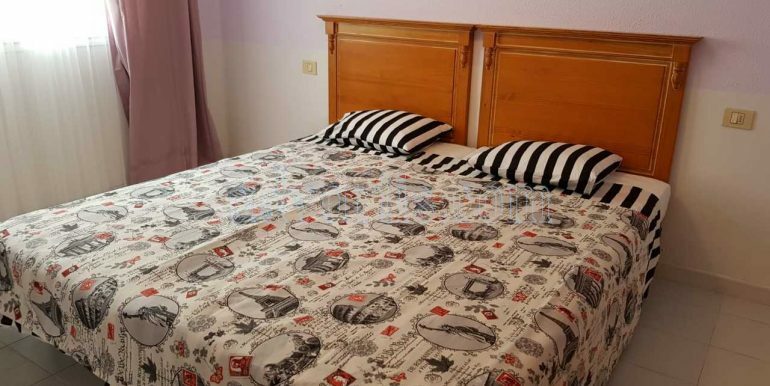 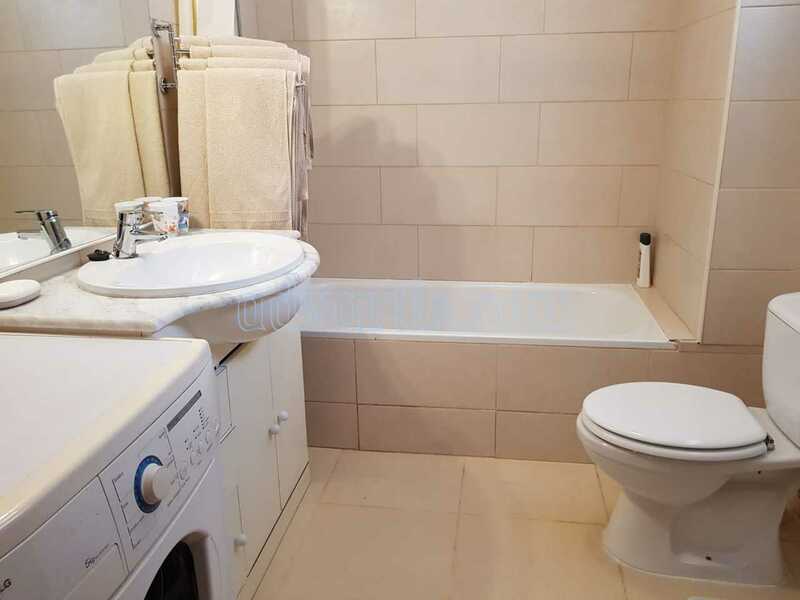 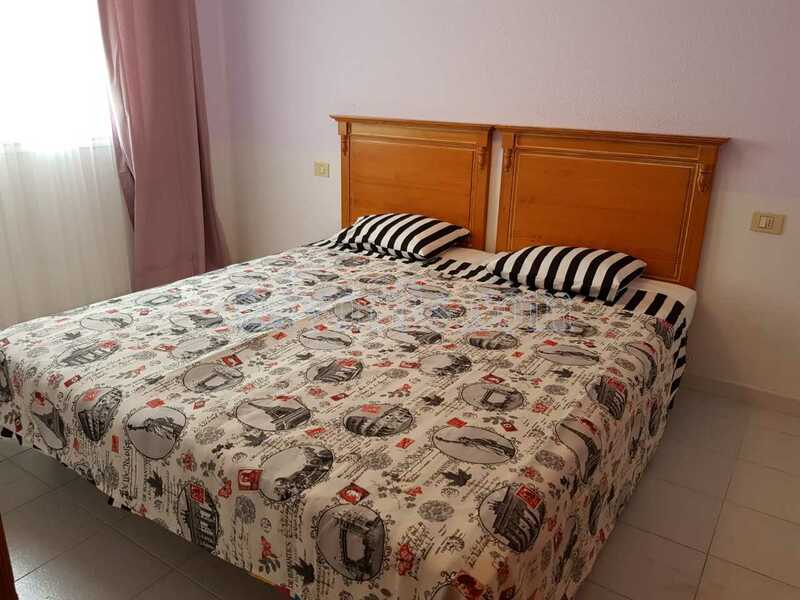 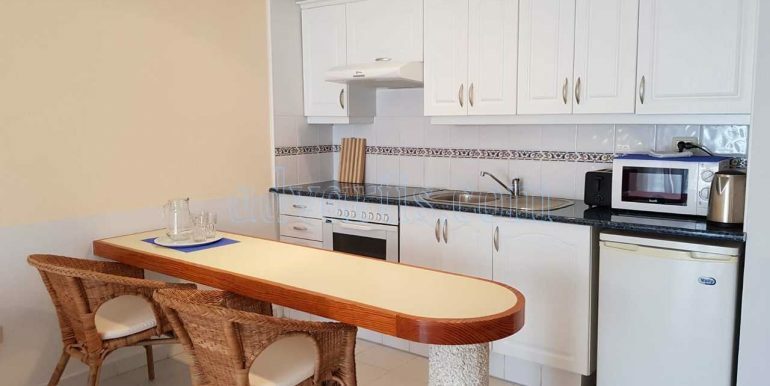 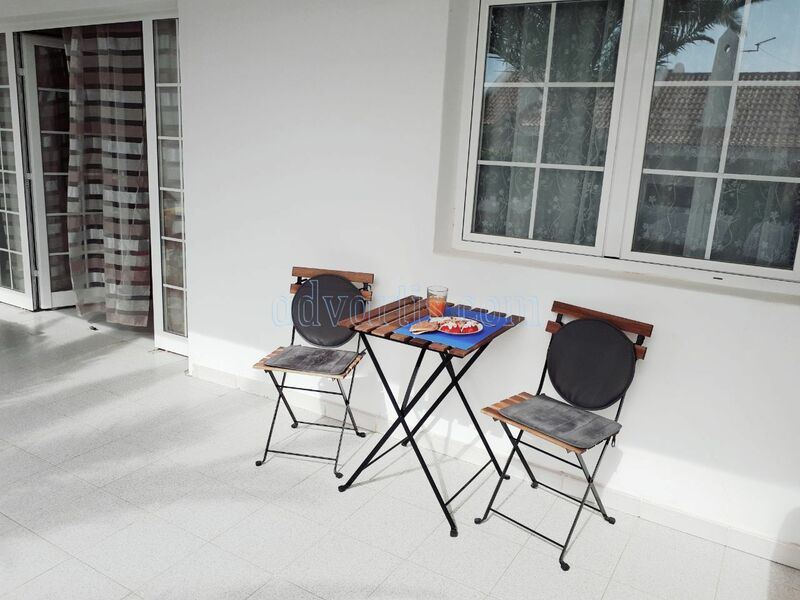 The property has 2 terraces 30 m2, one at the entrance and second leading from the living room. 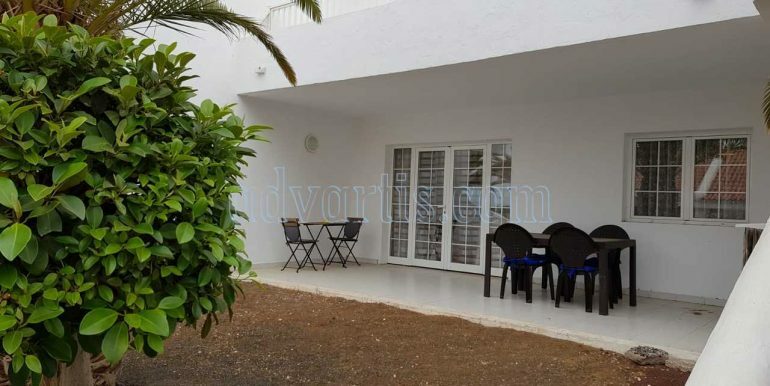 There is also private garden area 50 m2. 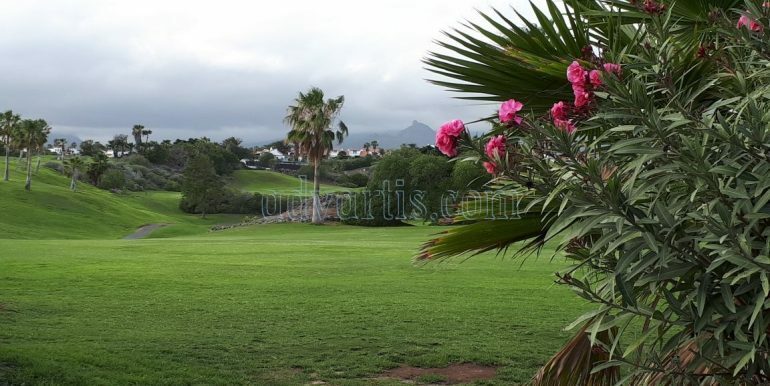 The complex is located nearby shops, bars and restaurants and golf courses. 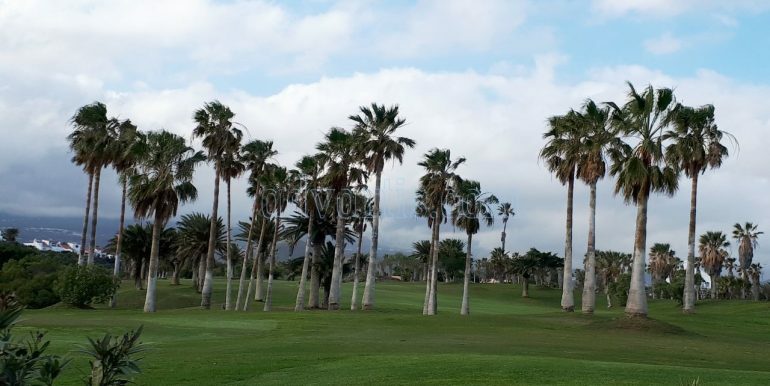 Golf del Sur is located in the municipality of San Miguel de Abona on the south of Tenerife and is approximately 16km by road from the resorts of Los Cristianos and Playa de las Americas. 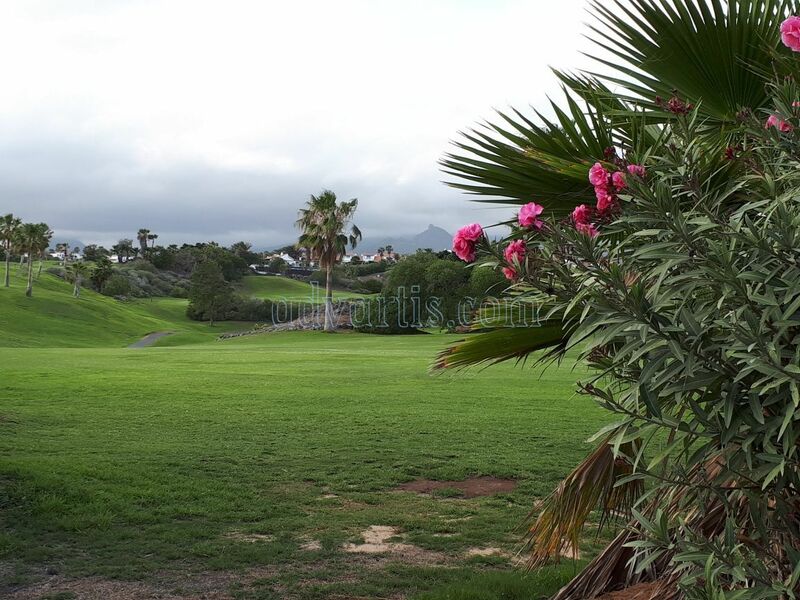 Golf del Sur is a modern resort built around an 18 hole golf course. 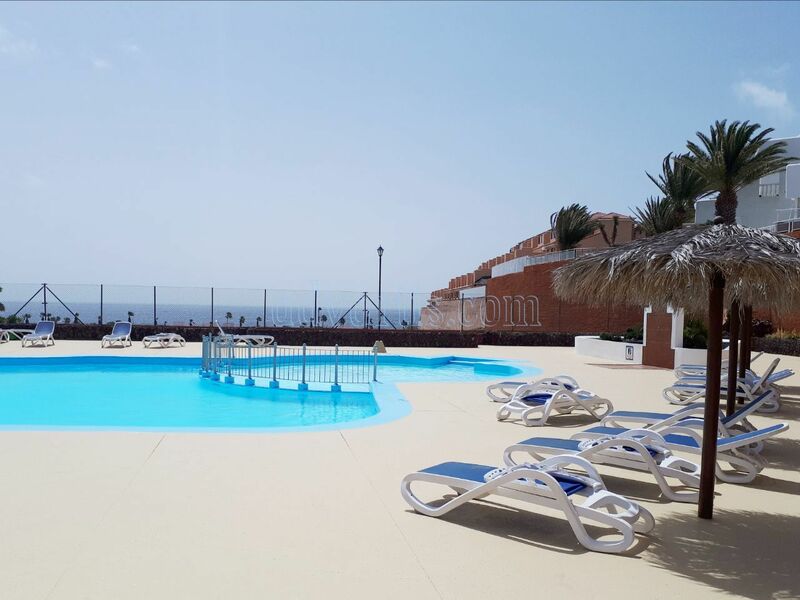 The resort is made up of 4 and 5 star hotel and apartment complexes that are centred on entertainment areas. 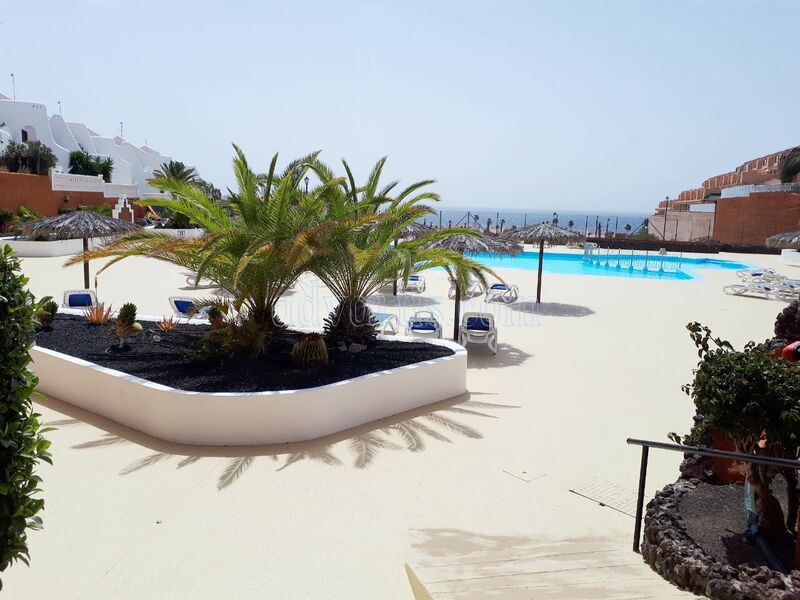 The central area is at San Blas, which is to the east of the resort near Los Abrigos, where there are shops, boutiques, bars and restaurants. 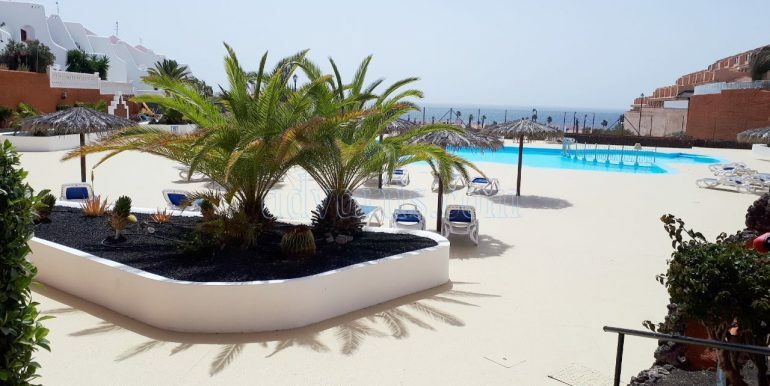 There is also a new marina area where there are boats and yachts moored with a couple of café bars where you can sit and relax. 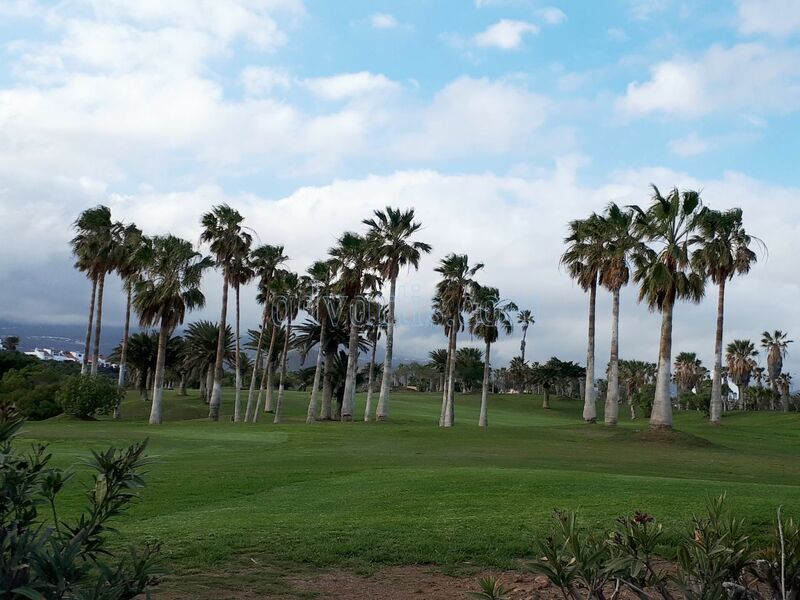 The distance from Tenerife South Airport to Golf del Sur is approximately 9km by road that takes about 15 minutes.